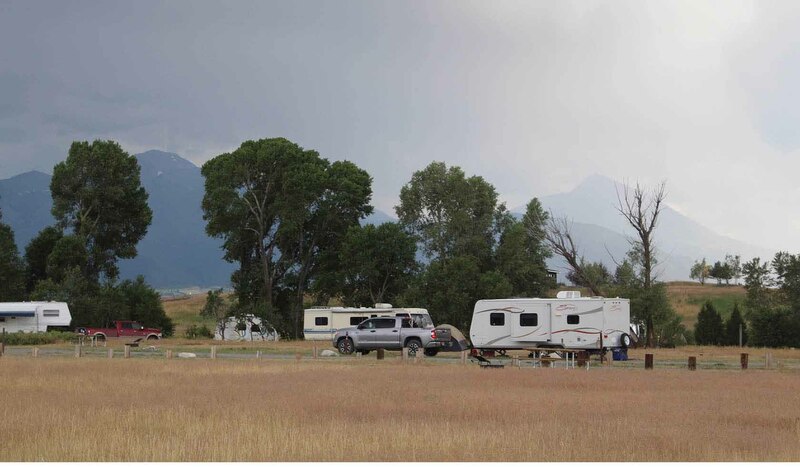 Loch Leven Campground and Fishing Access Site has 30 tent and trailer campsites, latrines, water, and a boat launch. A camping fee is required. Please limit your stay to 7 days.